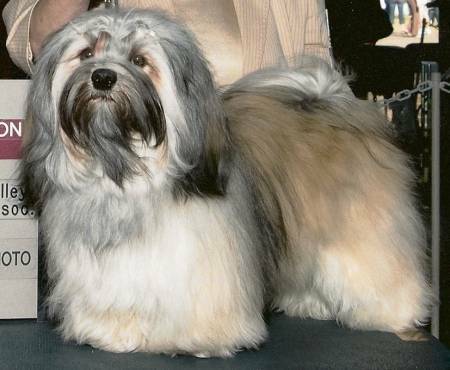 CH Havanasilk's RicoSuave De LaMontańa - "RICO"
RICO finished his CH at 11 months. CHIC # 60638 He has sired two beautiful litters and we are looking forward to seeing them in the ring in 2012. He is working on his GCH and has 10 points in one weekend of shows.